NOT JUST A NEW VIEW.  The plans for Legacy at Mills River are not only unconventional in terms of design. 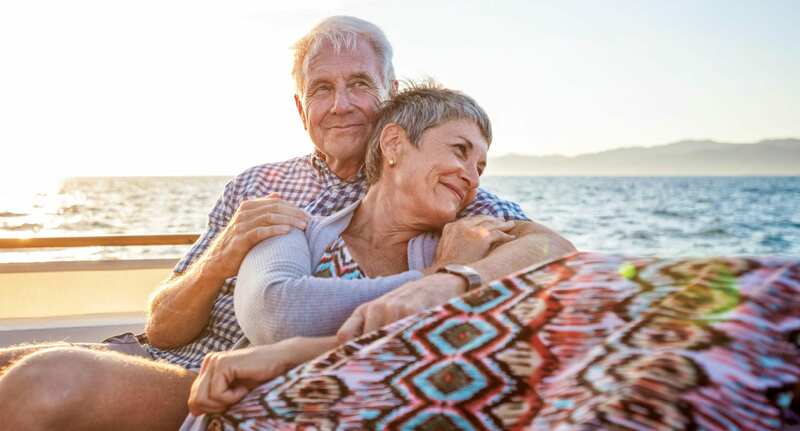 The very vision behind them is also different from what we’ve come to expect of a retirement living community. 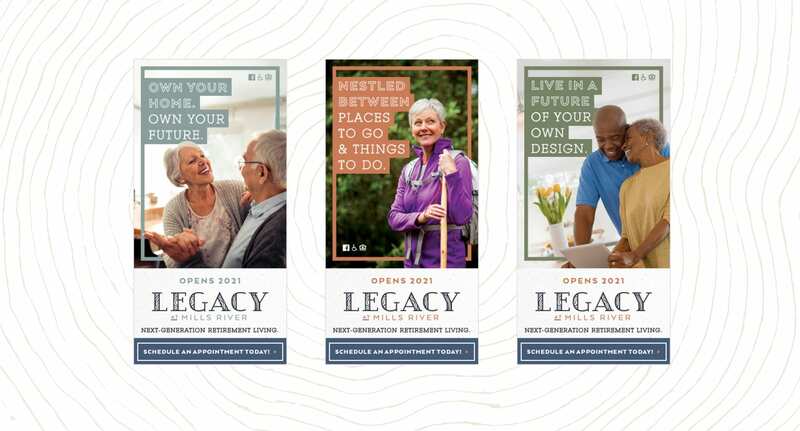 Planned around an ownership model, where residents hold the deed to a property they can keep, sell or pass down to their heirs, Legacy will offer an unprecedented degree of autonomy over the features, finishes and fixtures of their Blue Ridge Mountain homes in the Arts & Crafts style. 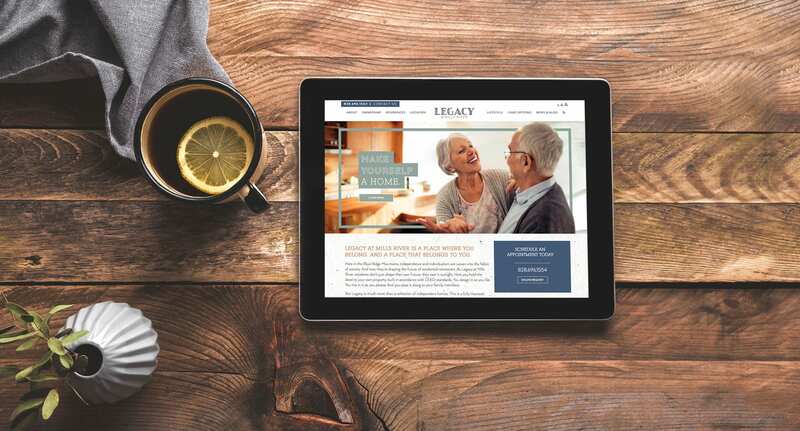 Accordingly, the Legacy communications program, soon to be unveiled in the marketplace, projects individualism as well as inclusion, with both words and imagery chosen to define Legacy residents as people of style, substance, financial wisdom and foresight. 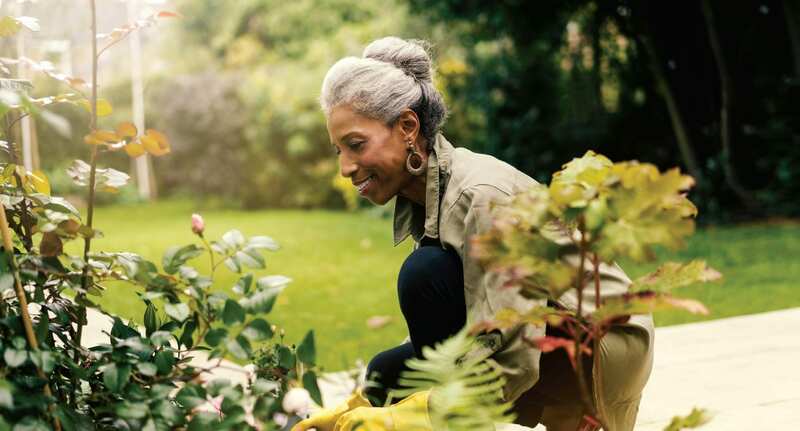 Under the banner of “Next-Generation Retirement Living,” our campaign reflects a love of the outdoors as well as an appreciation for the value of family and of self-determination. 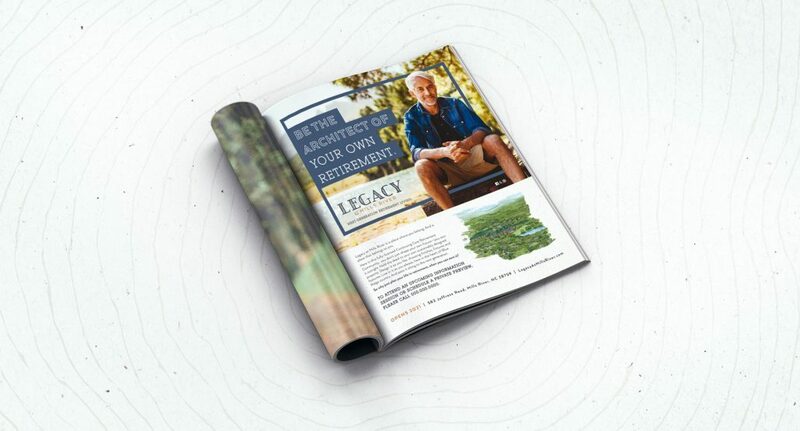 WE ARE ABOUT TO EMBARK ON THE NEXT PHASE OF DEVELOPMENT FOR LEGACY AND CAN’T WAIT TO LAUNCH OUR NEW CAMPAIGN IN THE MARKET. PHOTOGRAPHY EMPHASIZES NATURAL SETTINGS AND A COMFORTABLY CASUAL ESTHETIC. DIGITAL MESSAGING IS DESIGNED TO DEFINE AND EXPLAIN THE HOME OWNERSHIP MODEL.